From the conversion rate optimization to fulfilling and managing orders, Magento will take care of the job. There are a variety of Magento plugins available, and some of these perform better than others. Here are our top 10 favorite Magento plugins for your online store and how they can turn your day-to-day operations around and leave your customers with a pleasant shopping experience. 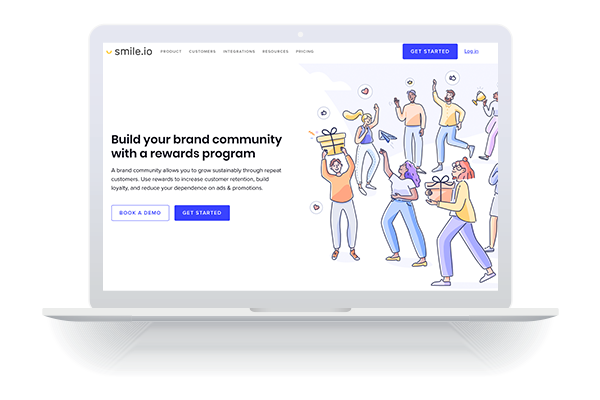 You can set up a loyalty program for your online store just the way you want it when you use Smile. 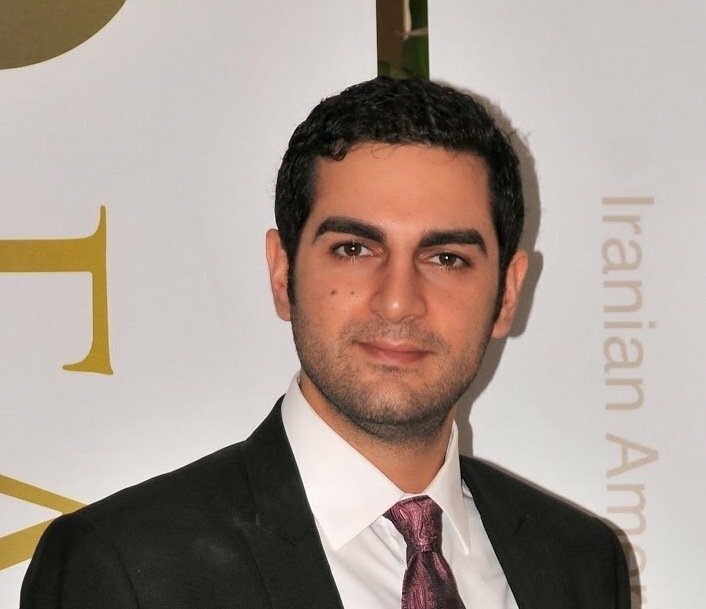 You can quickly establish a basic program that not only delivers results, but creates a customized masterpiece unique to your business. You can recruit new customers, retain existing customers, and encourage customers to spend more. 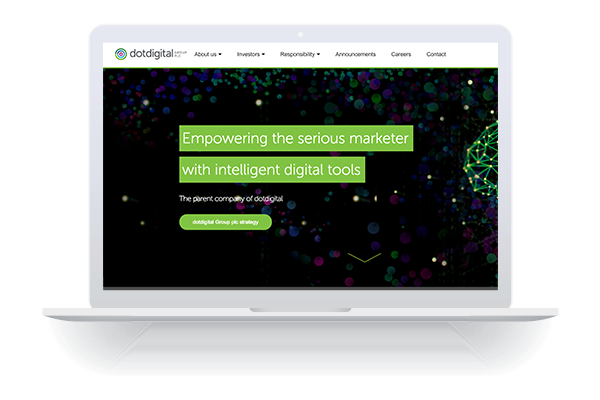 If you want a multi-channel platform for marketing and email that is user-friendly, you might want to check out Dotdigital. Dotdigital is a Magento extension that syncs wish lists, order data, browser behavior, cart contents, and many other aspects of the shopping experience. You can run various campaigns like sales, loyalty, post-purchase, and welcome campaigns. 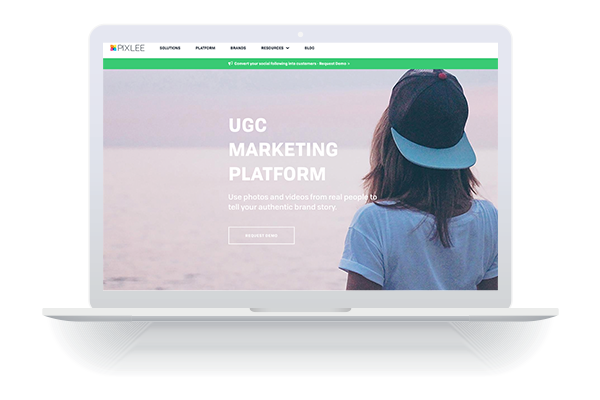 You can create shop-able galleries and showcase visual reviews all while tracking your campaign performance and learning the key details about your customers with the Pixlee Magento Extension. When it comes to e-commerce sales channels, email is still the highest converting option. To ensure your email campaigns are maximized, you should use the most strategic approach. 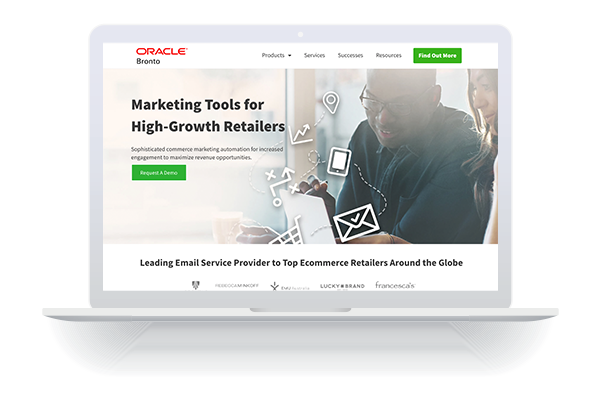 The Magento extension, Bronto, will encourage more sales by creating a targeted life cycle marketing campaign, which aims at converting the one-time buyers into regular customers and increasing the size of orders. 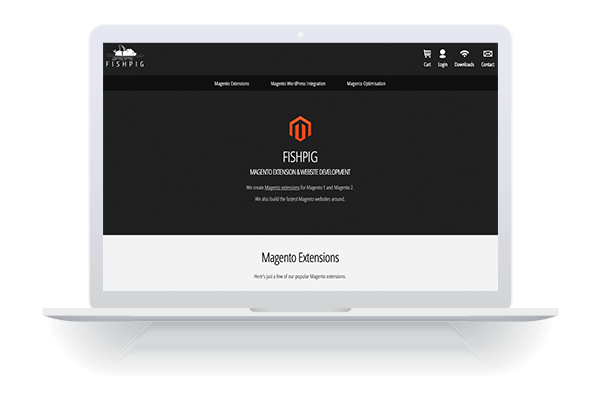 This FishPig Magento extension, which is compatible with all versions of Magento, allows for the integration of a WordPress blog with a Magento store. You don’t need core Magento or WordPress file modification to integrate, and you can even use your Magento theme for your WordPress blog. 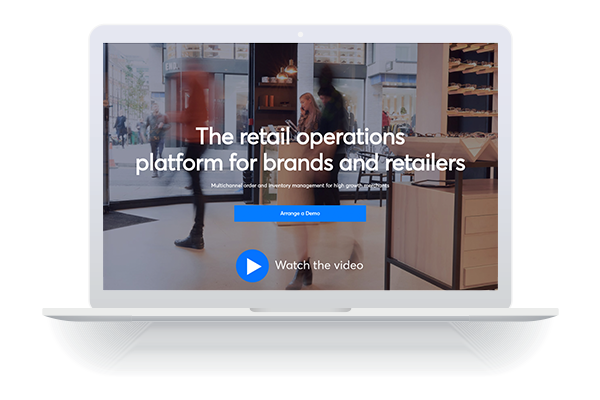 Offering a free trial, Brightpearl eliminates the complications your online store could face with managing inventory across multiple channels and saving time that can now be spent on activities to increase your revenue. This plugin is affordable with plans starting at $199 per month. 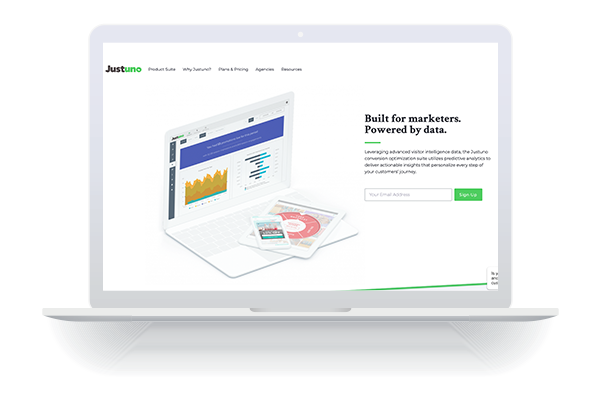 A suite of website conversion tools, Justuno was created to grow online stores by creating a better conversion of traffic into social fans, email leads, and more importantly, increasing sales. This Magento extension includes promotions for e-commerce use, exit offers, email pop-ups, effective navigation with onsite messaging, and recovery for abandoned carts. When businesses interact with potential customers online, they are placing themselves to establish better relationships, stronger connections, and increase revenue. 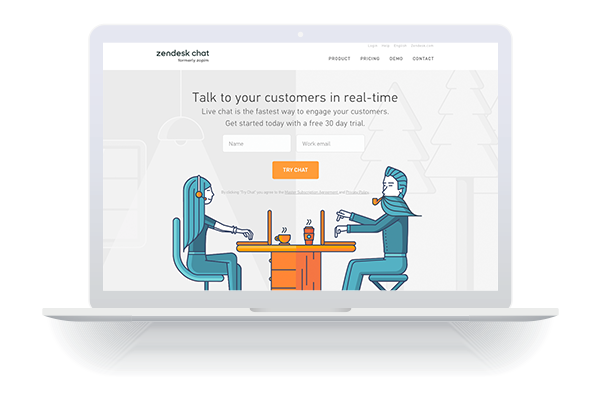 Zopim’s live chat extension lets customers questions be answered in real time. With a responsive chat widget and highly advanced tracking analytics, you can track usage and visitor flow. Product reviews greatly contribute to increases in sales. 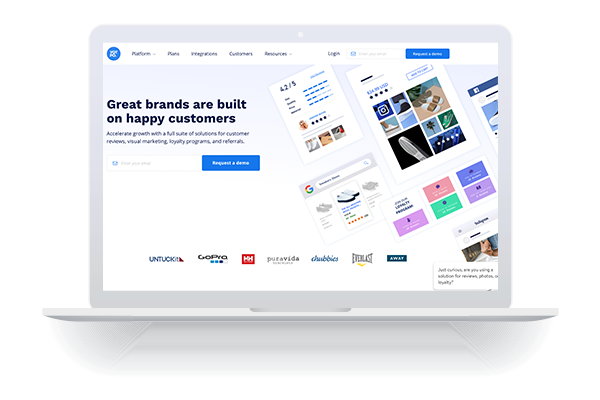 With Yotpo, you can increase product reviews from customers and allow for a visually pleasing presentation of those reviews. When it comes to user-generated content, product reviews and customer testimonials are valuable in recruiting more customers and increasing sales. It increases product legitimacy and offers valuable feedback that improves the user experience on your e-commerce site. 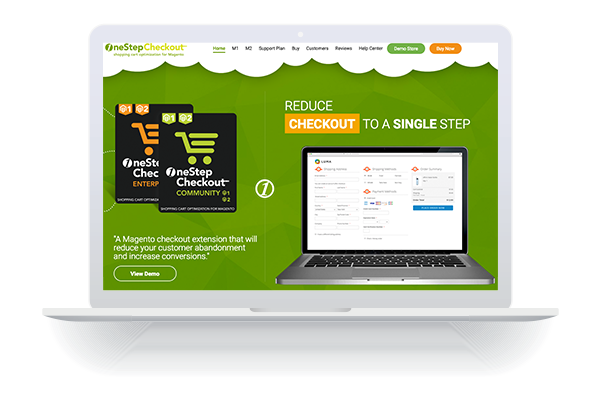 One Page Checkout allows you to convert your multi-step checkout into a simple one-page process that makes purchasing simple and easy for customers. You can increase your number of completed orders with this simple, easy-to-use extension that doesn’t require a user guide. It can integrate with Brain Tree, PayPal, and Sage Pay. 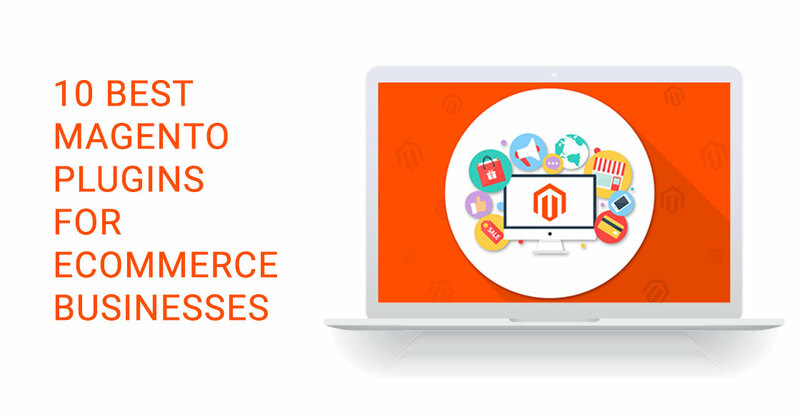 You can grow your e-commerce business with the right Magento plugins, which create a fast and easy shopping experience for your website visitors. When you are shipping out orders, make sure you have them properly protected. Be sure to use the best shipping insurance for your business needs. 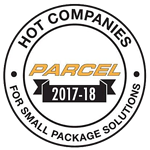 Cabrella offers custom e-commerce shipping solutions to protect your goods as they are shipped to their destination. But being a successful e-commerce business is more than just having the right plugins, it also is determined by how many returning customers you have. Want to know some actionable tips on increasing your returning customers? Download our free white paper, "The Secrets of eCommerce Customer Retention" by clicking on the button below!